Who should not take Clonazepam? What should I know regarding pregnancy, nursing and administering Clonazepam to children or the elderly? Some products that may interact with this drug include: orlistat, sodium oxybate. Does Clonazepam interact with other medications? Should I avoid certain foods while taking Clonazepam? 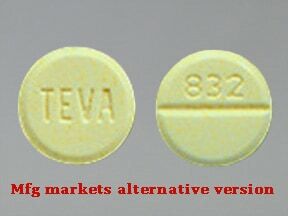 This medicine is a yellow, round, scored, tablet imprinted with "TEVA" and "832". 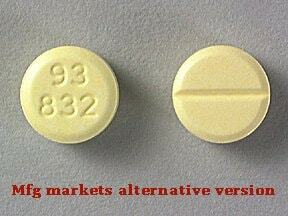 This medicine is a yellow, round, scored, tablet imprinted with "93 832". 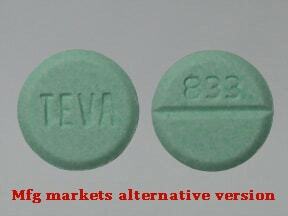 This medicine is a green, round, scored, tablet imprinted with "TEVA" and "833". 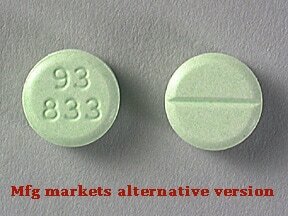 This medicine is a green, round, scored, tablet imprinted with "93 833". 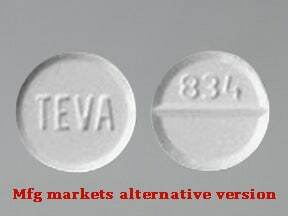 This medicine is a white, round, scored, tablet imprinted with "TEVA" and "834". 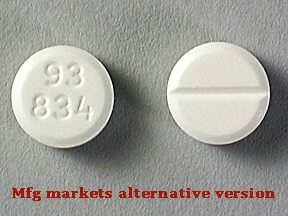 This medicine is a white, round, scored, tablet imprinted with "93 834". 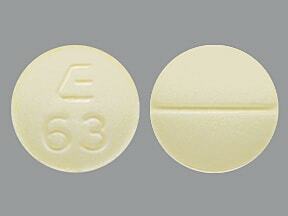 This medicine is a light yellow, round, scored, tablet imprinted with "E 63". 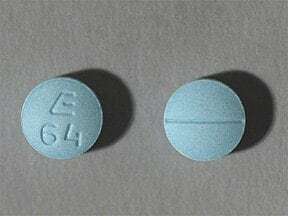 This medicine is a light blue, round, scored, tablet imprinted with "E 64". 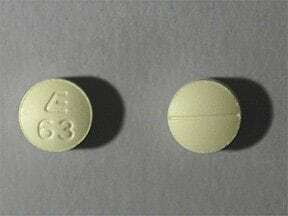 This medicine is a white, round, scored, tablet imprinted with "logo and 65". 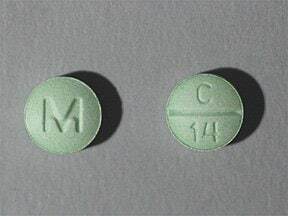 This medicine is a light green, round, scored, tablet imprinted with "C 14" and "M". 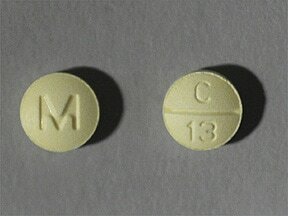 This medicine is a yellow, round, scored, tablet imprinted with "C 13" and "M". 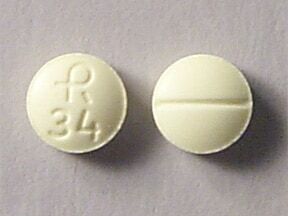 This medicine is a yellow, round, scored, tablet imprinted with "logo and 34". 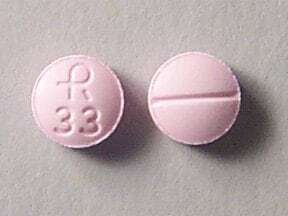 This medicine is a pink, round, scored, tablet imprinted with "logo and 33". 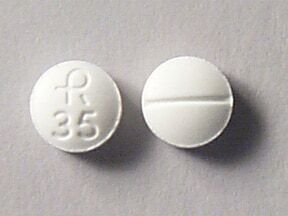 This medicine is a white, round, scored, tablet imprinted with "logo and 35". 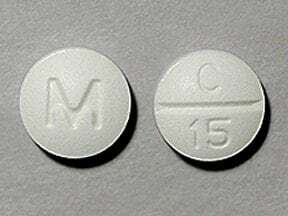 This medicine is a white, round, scored, tablet imprinted with "C 15" and "M". 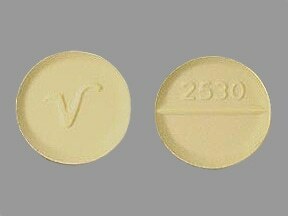 This medicine is a light yellow, round, scored, tablet imprinted with "V" and "2530". 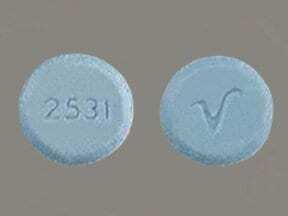 This medicine is a light blue, round, tablet imprinted with "2531" and "V". 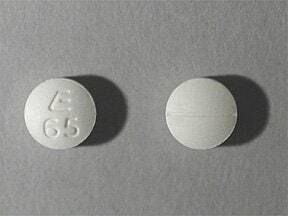 This medicine is a white, round, tablet imprinted with "logo and 65". 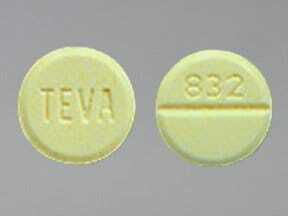 This medicine is a light yellow, round, scored, tablet imprinted with "logo and 63". 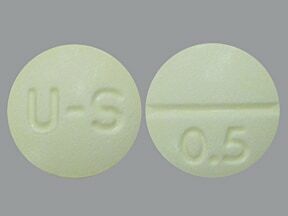 This medicine is a light yellow, round, scored, tablet imprinted with "U-S" and "0.5". 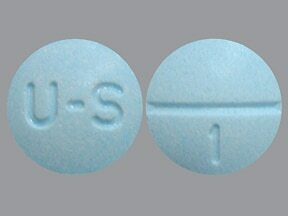 This medicine is a light blue, round, scored, tablet imprinted with "U-S" and "1". 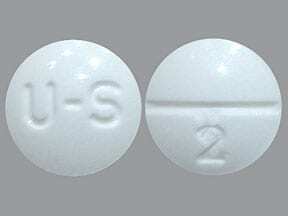 This medicine is a white, round, scored, tablet imprinted with "U-S" and "2". 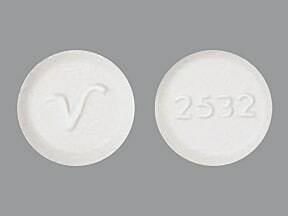 This medicine is a white, round, tablet imprinted with "2532" and "V". 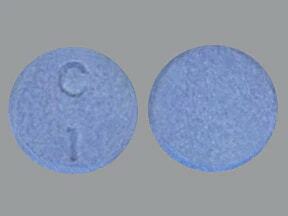 This medicine is a blue, round, tablet imprinted with "C 1". 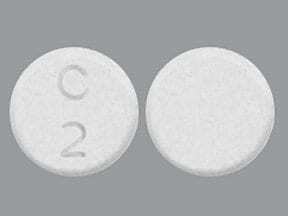 This medicine is a white, round, tablet imprinted with "C 2". 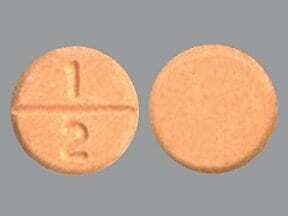 This medicine is a orange, round, scored, tablet imprinted with "1 2". 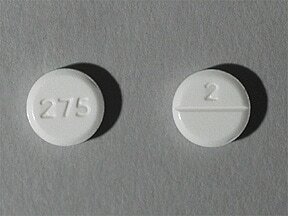 This medicine is a white, round, scored, tablet imprinted with "275" and "2". 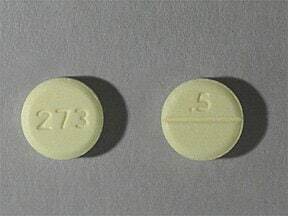 This medicine is a yellow, round, scored, tablet imprinted with "273" and ".5". 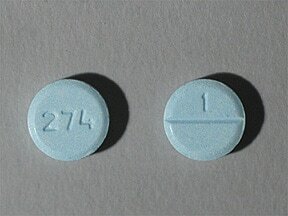 This medicine is a blue, round, scored, tablet imprinted with "274" and "1". Are you considering switching to Clonazepam? How long have you been taking Clonazepam?